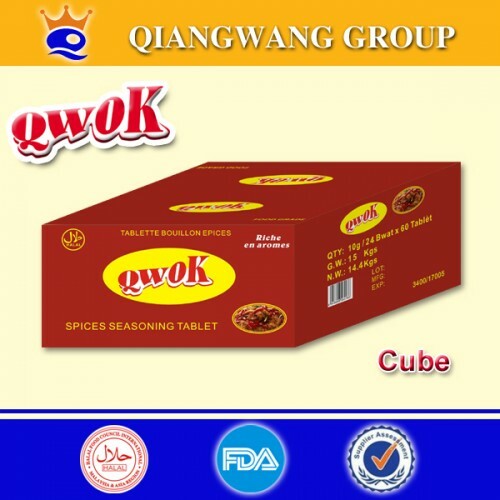 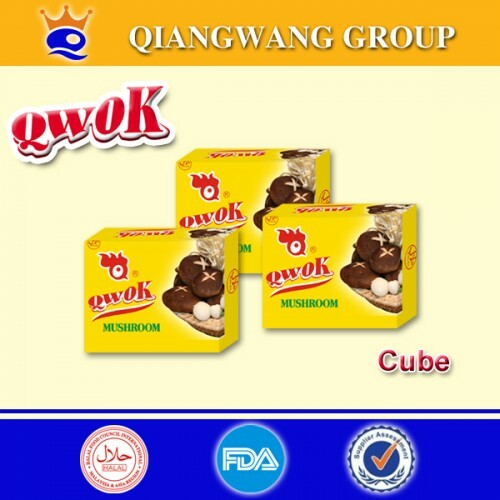 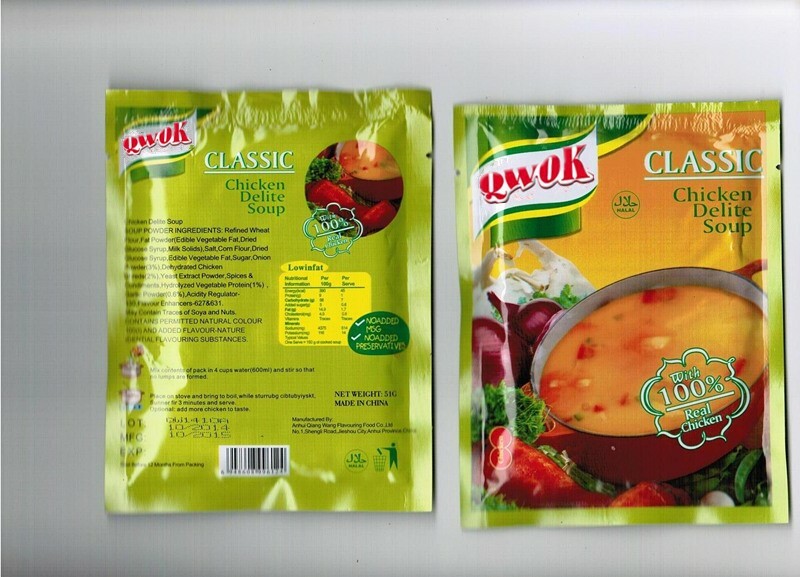 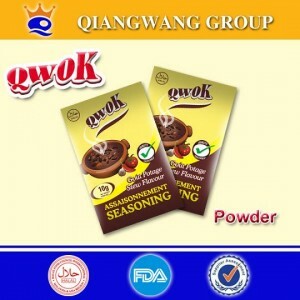 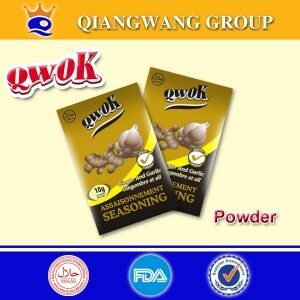 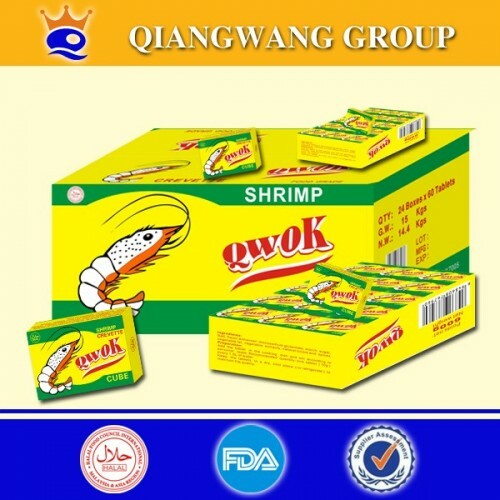 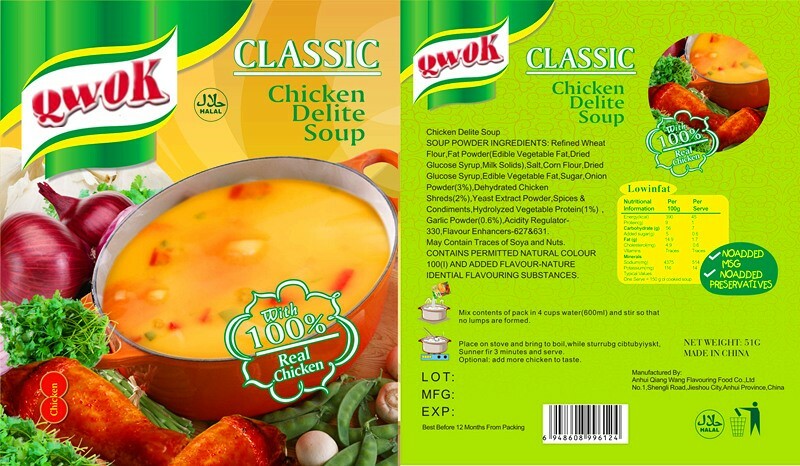 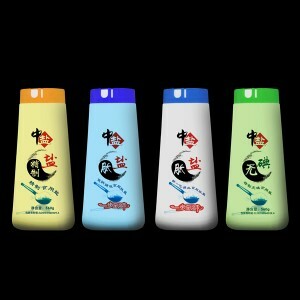 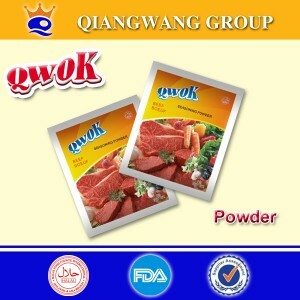 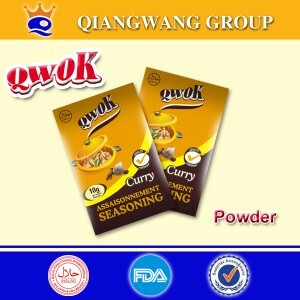 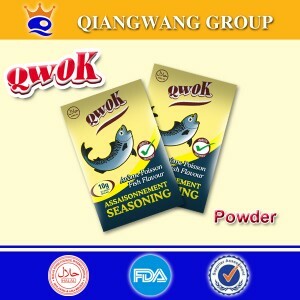 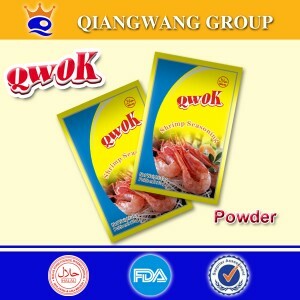 We are a professional manufacturer of soup powder which is widely used in home cooking, hotel catering and so on as a kind of international popular instant food. 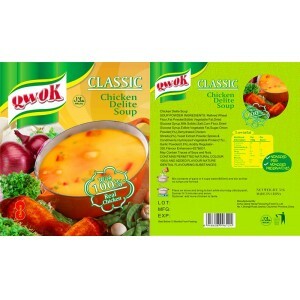 Flavours: tomato noodle soup, thick tomato, tomate twisty pasta, tomato makhani, mixed vegetable, cream of broccoli soup, lentil, creamy mushroom, creamy potato, chicken, chicken + mushroom, chicken + corn, chicken + ginger, chicken delite flavor, cream of chicken soup, hot & sour flavour, hot & sour vegetable, hot & sour chicken flavour, sweet corn + vegetable, sweet corn + chicken, sweet & sour noodle, corn mast masala, etc. 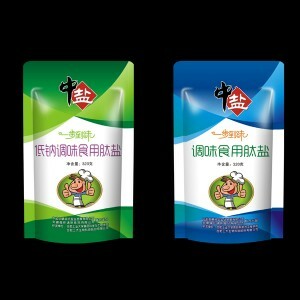 Note: The weight of each bag can be 40g, 51g, 55g, 100g, etc.